ANNOUNCEMENT: Zebi is delighted to announce a fantastic community event – an airdrop lottery with prizes totaling $100,000 in Zebi Coins (ZCO). To kick off their much-anticipated crowdsale, Zebi is hosting an airdrop lottery in which 10 lucky winners – chosen at random – will share in the total prize of $100,000 in Zebi Coins (ZCO). One lucky winner will receive $25,000 worth of ZCO!!! 2nd to 5th place will receive $10,000 worth of ZCO!!! 6th to 10th place will receive $7,000 worth of ZCO!!! Anyone who fills out and submits the ‘Silver List’ form is eligible to participate in the Zebi Airdrop Lottery. Everyone is invited to a watch a fun, live YouTube streaming session on March 5, 2018, in which the CEO & MD of Zebi, Babu Munagala, will kick off the crowdsale by randomly picking participants’ Ethereum addresses, and announcing the winners. When do we Submit KYC to participate in Crowd Sale? The KYC will be starting very shortly, so look out for it. As soon as that is completed, we will aggregate the numbers and announce individual caps for the guaranteed portion. So, please stay tuned! 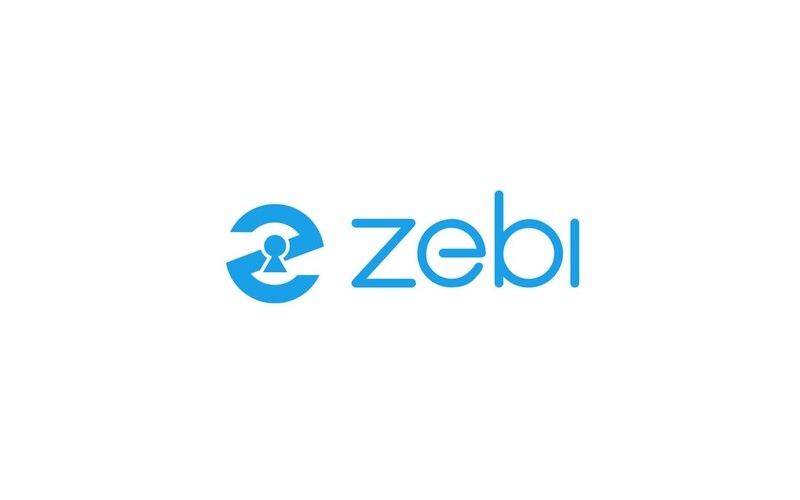 Once again, thank you for being a part of the Zebi community and good luck to all!! Disclaimer: Duplicate emails, handles, ETH addresses, or proof of engagement links will not be accepted. The Silver List must have a minimum of 5000 entries to be an active event. Tokens must be claimed within 72 hours of the winners being announced or else you will forfeit your ZCO Tokens.